This marked the end of Hub Berube’s six year stint on the board, final four as chair (second from the left). 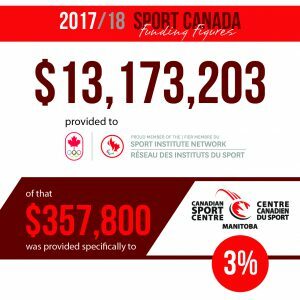 June was a chance for reflection over this past year. 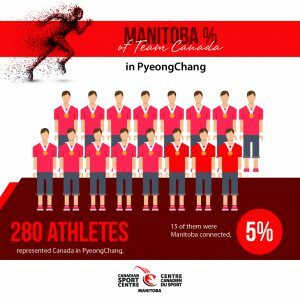 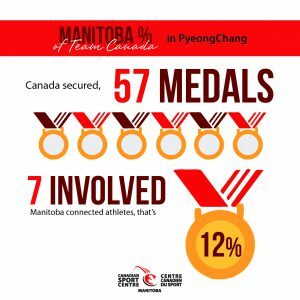 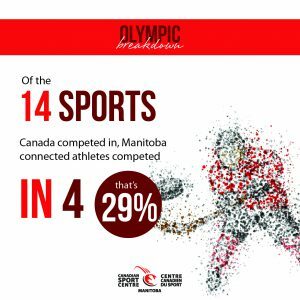 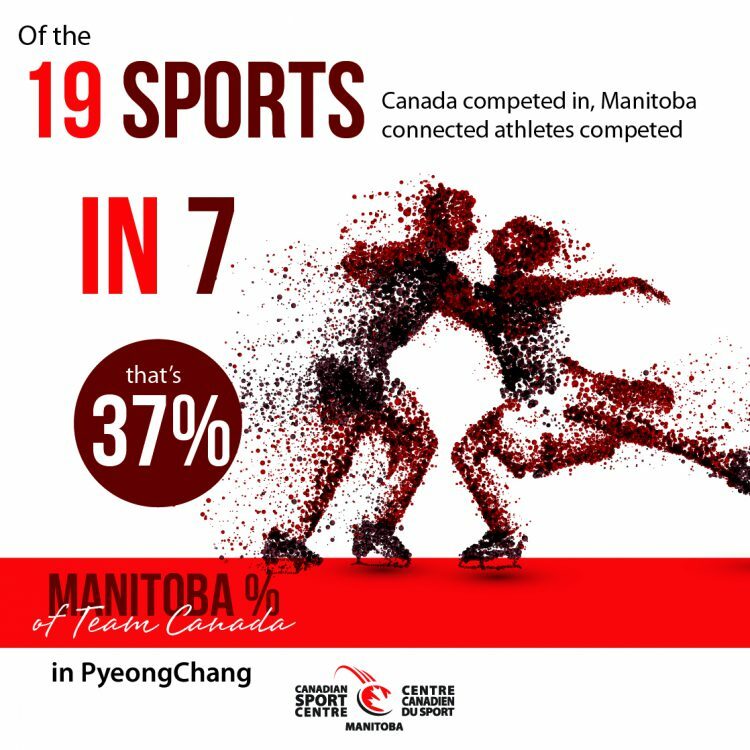 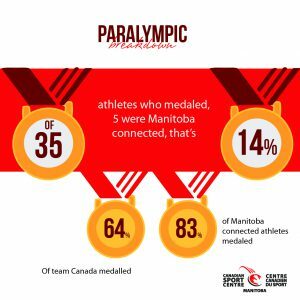 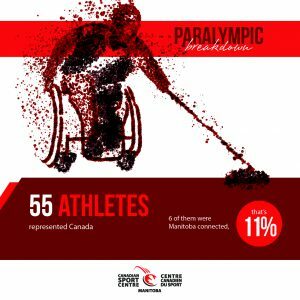 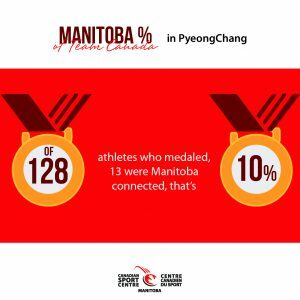 Most notably in 2017/18 was the PyeongChang Olympic and Paralympic Games and the outstanding representation of not just Canada on the international stage but Manitoba as well. 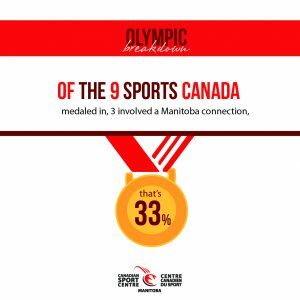 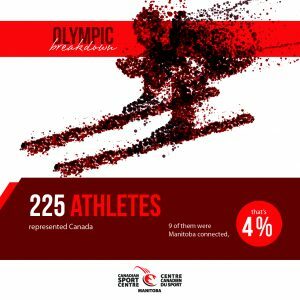 CSCM is proud that our athletes represented and succeeded at a higher rate. 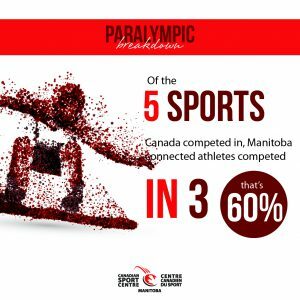 Click Here to Purchase your #WECAN t-shirt today!